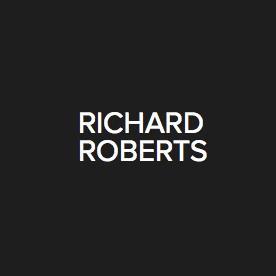 Richard B Roberts is digital artist & designer living in the greater Milwaukee Area. He has been illustrating digital for over six years and has had the pleasure of working with clients world wide. Richard is a very diverse artist using an array of different styles and techniques and always strives to push the limits of his work.